It’s that time of year again – when we all reunite after a full & (hopefully) restful summer! 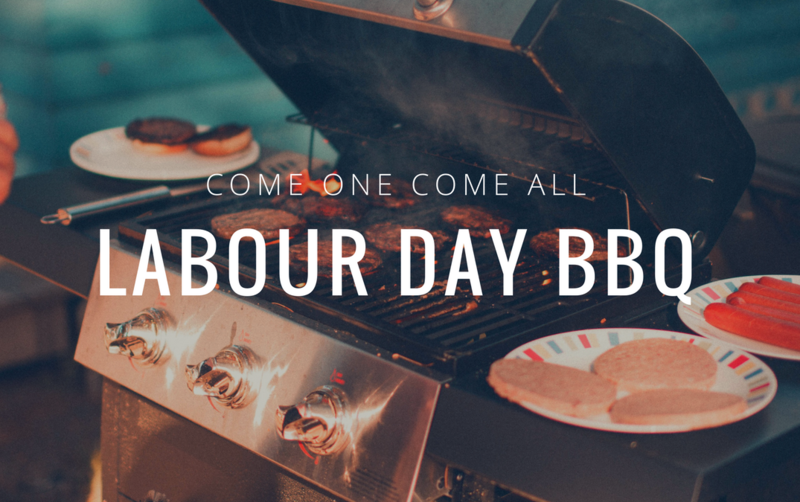 We’re almost back to our regularly scheduled program and as tradition would have it, it’s time for our annual “Pre Intermission” Labour Day BBQ. The Fletcher’s have offered to host again (Thanks, Paul & Joani)! Here’s what you need to know! We’ve got the meat, buns, & drinks! Please bring along a side dish to share (salad, fruit, chips, dessert, etc). Se you there!